If you like a very simple and easy slot game then Slots o Gold with 5 reels and 10 payline is the game you want to consider playing. 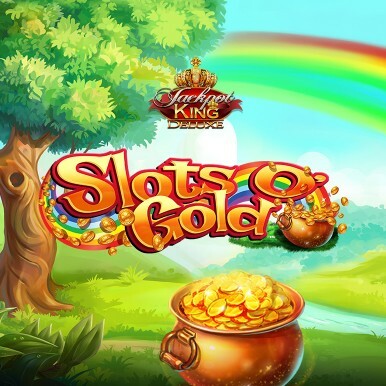 With a beautiful background of lush green grassland by the stream of a river and a stunning rainbow above, makes this one of the best slot fruity games online. The theme is based on a Leprechaun, an Irish fairy that makes the game experience very magical. The Irish folk tune plays during every spin that adds more glory to the game. You can bet from as little as 20p and go up to £500 per spin that makes it ideal for both amateurs and professional gamblers. 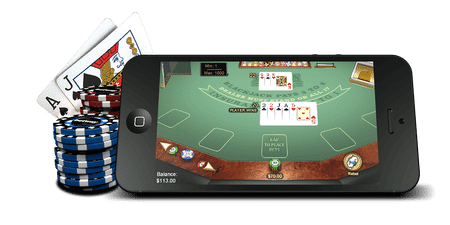 The developer is Blue Print gaming, a leading UK based company authorized by the gaming commission that has produced many slot fruity games for online users. They have many astounding games to their credit and all of them come with a wonderful theme to keep you entertained. There are eight symbols in this slot fruity game that offer various rewards on their winning combinations. The symbols are a pot of gold, a harp, horseshoe, mushroom, leprechaun hat, a mug of dark beer, a cigar pipe, and a four leaf clover. A pot of gold is the highest valued symbol with 1000 times the stake to win upon five of them landing on a payline. The special symbols of the game are rainbow gold with a pot of gold below colorful rainbow and the Leprechaun itself. There is no scatter feature in this game as the wild offers the free spin along with substituting for other symbols. Wild feature: The game’s wild symbol is represented by the Leprechaun and the symbol expands to the entire reel when lands. This feature also offers a free spin for every symbol that appears and the expansion multiplies all your wins. Rainbow Gold: This is a bonus symbol of this slot fruity game and when it lands it converts some of its neighboring symbols all into one specific symbol. You can win huge rewards when this happens, especially when it changes everything to a high-value symbol. Autoplay feature: You can choose from 10, 25, 50, 75 or 100 spins to play for you as you sit back and relax watching how much you can win. 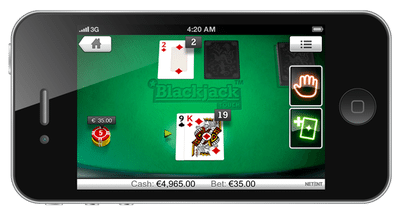 The feature allows you to set a loss limit and automatically stops auto spins when it reaches your specified limit. Summary: This is definitely the best Irish folklore themed slot fruity game where you can win huge money. The return to the player in this game is 92.48% which is fair when you win huge rewards.